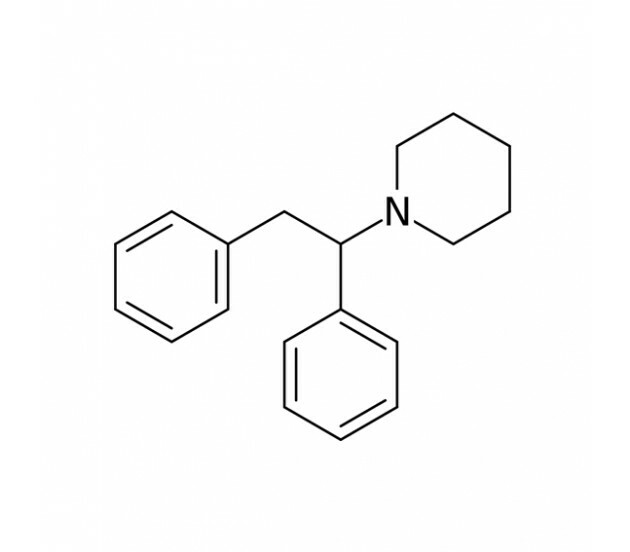 First synthesised in 1924, Diphenidine is a dissociative anaesthetic comparable to NMDA antagonists such as 4-MeO-PCP and Ketamine. It makes an ideal substitute for comparable research purposes into the effects of those substances upon the associated receptors. Reports state that it has produced unusual somatic sensory phenomena and anterograde amnesia (forgetting events following application). 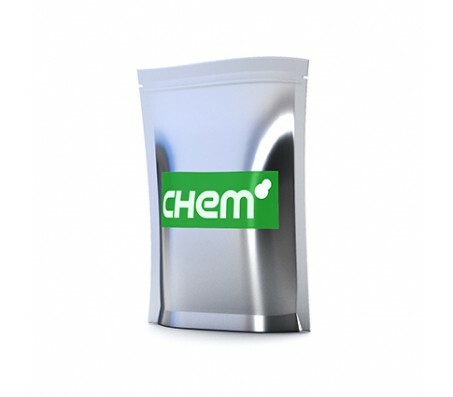 Diphenidine is available in powder form for researchers undertaking in vitro testing. It is not sold for human consumption.